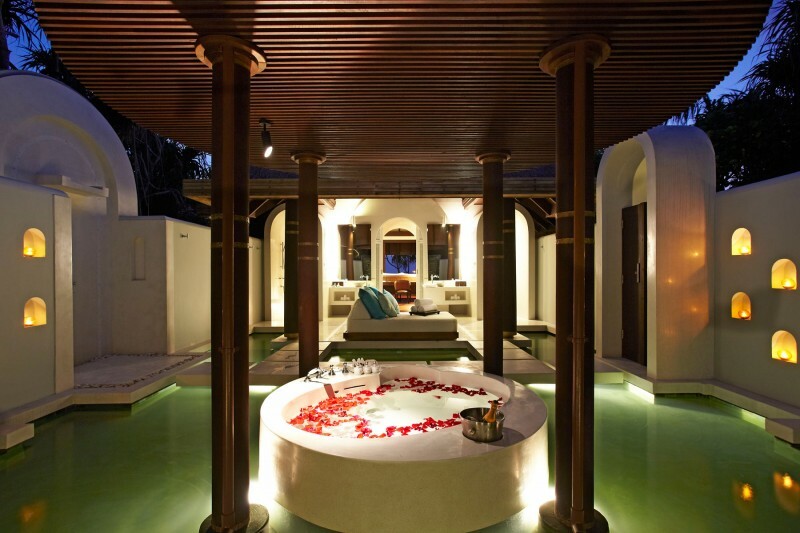 Anantara Kihavah Villas, Male Attols, Maldives | 20 Most Expensive Hotels in the World! 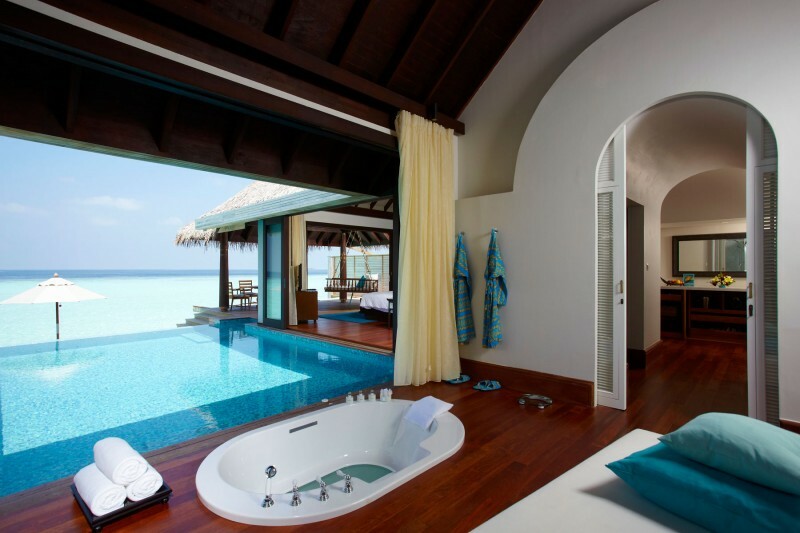 Price: $ 1574 per night. Yoga Time with a Chihuahua! 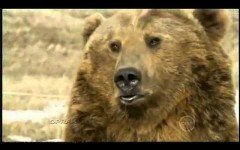 Brutus, the Pet Grizzly Bear!